Book your boiler service with a Gas Safe Register, the UK’s official registration body designed to protect the public against unqualified engineers and unsafe gas work. 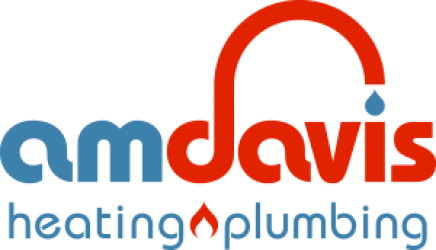 A M Davis Heating and Plumbing provides a wide range of heating and plumbing services in Cheltenham and the surrounding areas of Gloucestershire. The company has been operating in the local area for over 16 years and we are very proud of the high level of customer service that we deliver to each and every valued customer. Need help with Plumbing Services? A M Davis recommends MagnaClean, a central heating filtration system. A water treatment device that can be fitted anywhere on the heating system. An installation of a MagnaClean Filter can save the average household upto £58 per year on energy bills and save upto 250kg on carbon emissions! If you would like more information about how you can save money with MagnaClean please get in touch. Our standard service area is in Gloucestershire and covers a 10 mile radius from our Cheltenham based office. Any booking outside of this area will carry a £15 surcharge up to a maximum of 18 miles radius.